Cannabis seed oil can be used as diesel fuel. Alcohol fuels can be generated from waste stalk materials. Hemp seed oil can be used to produce biofuel through the process of transesterification, an organic chemistry process that exchanges the organic group R″ of an ester with the organic group R′ of an alcohol. The transesterification process is also used to convert fats (triglycerides) into biodiesel. This conversion was one of the first uses.1 Oil from hemp seeds presents a viable option for biodiesel production. Biofuel from hemp seed oil exhibits superior fuel quality with the exception of the kinetic viscosity and oxidation stability parameters, which can be improved with the introduction of chemical additives such as antioxidants. Hemp based biofuels present a sustainable, low emission replacement for petroleum-based fuels. Unlike diesel produced from petroleum, biofuels contain very low levels of sulfur, which produces sulfur oxide (SOx) emissions when burned, a major precursor to acid rain. Biofuel can be blended with petroleum diesel with the B used to designate the percentage of biofuel in the mix. B20 biodiesel is one of the most common blends and is popular because it represents a good balance of improved performance, lower emissions, materials compatibility, cost and its ability to act as a solvent. These blends do not require any modifications to diesel engines. B100, or pure biodiesel, requires engine modifications. Hemp performs well in biodiesel blends. 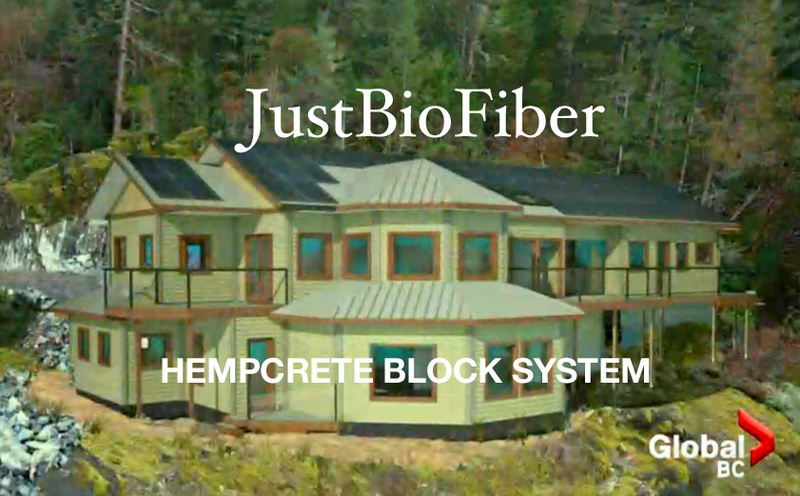 One study found that hemp B20 blend provides better thermal efficiency, lower specific fuel consumption and reduced CO2 emissions. Hemp biodiesel presents a carbon neutral replacement to diesel. The carbon dioxide emissions released to the atmosphere when burning biodiesel is reabsorbed through photosynthesis. As a rule of thumb, the emission benefits from using biodiesel fuels corresponds roughly to the blend rating of the fuel. For example, a B20 blend use translates to 20% reduction in greenhouse gas emissions compared to petroleum diesel. Hemp provides a competitively high yield compared to similar crops. Current biodiesel plants include food crops such as soybeans, olives, peanuts, coconut and rapeseed. In addition, palm oil is being used but this has its own set of problems due to the deforestation being carried out to produce the oil. Another method to transform the core hurd into fuel grade ethanol has been submitted. We will publish this information at a later date. Statistics on hemp biodiesel yield are scarce but can be estimated using a number of mathematical formulas. Hemp seed yield can exceed 2000 Kg/Ha under good growing conditions. Another factor in calculating hemp biodiesel yield is the conversion rate which is the rate of biodiesel output to hemp oil input in the process of transesterification. The conversion of Cannabis Sativa L. seed oil into biodiesel has a high rate of conversion that is greater than 99.5% with a total product yield of over 97%. This means that product loss due to saponification is very low. 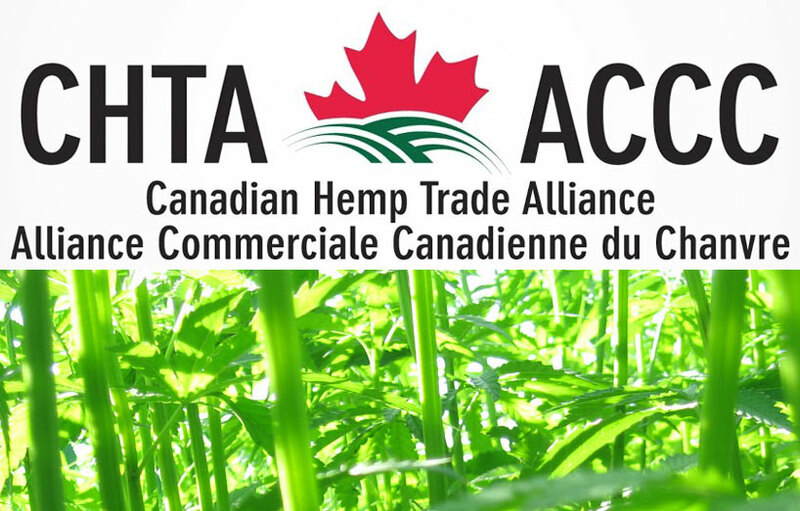 The biggest challenge is, of course, worldwide regulations against growing hemp. This is changing but still exists and hampers both research and development. 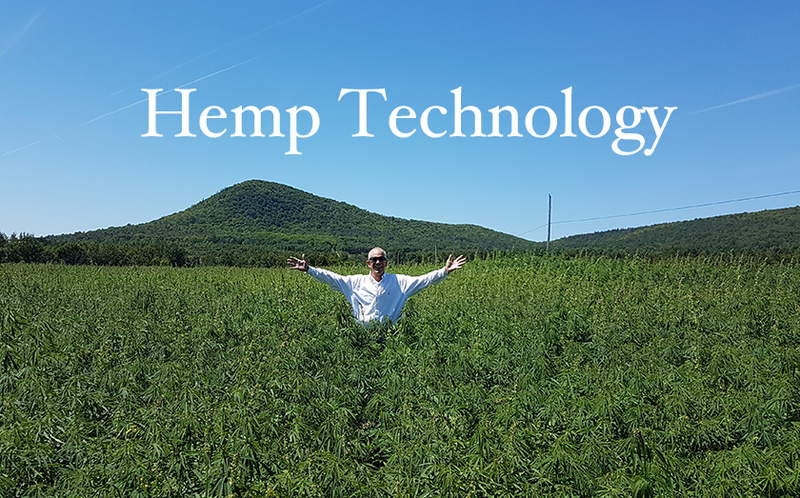 Another obstacle is lack of easily available technology and machinery needed to efficiently harvest and process hemp. This obstacle is directly related to the governmental regulations because no one wants to develop unusable technology! Thankfully, many companies have been working diligently for years; working with the belief that one days the restrictions would be lifted. 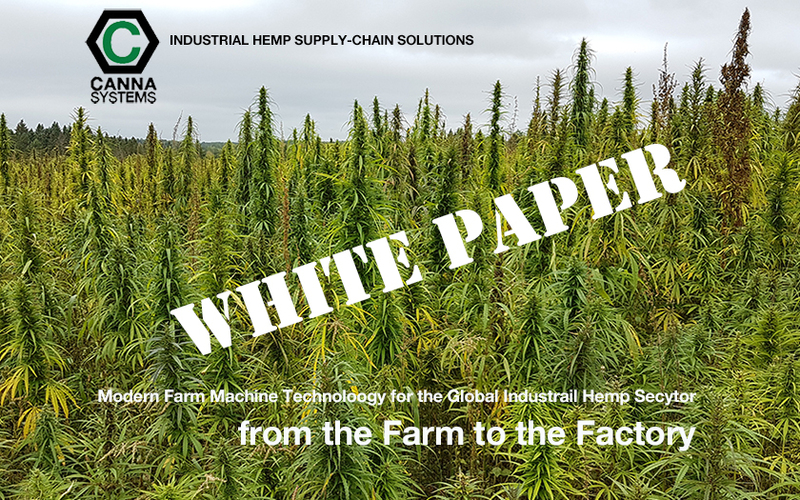 This is a big part of what CannaSystems has been working on for many years; bringing the technology needed by hemp farmers to modernize the industry. However, hemp as fuel is not as simple as some would believe, nor as complex as others fear. One article we quote below appears to almost be against the use of hemp seed as biofuel which perhaps stems from the possibility of price increases and/or rising seed costs (which would affect the bottom line of seed or cbd oil companies.) 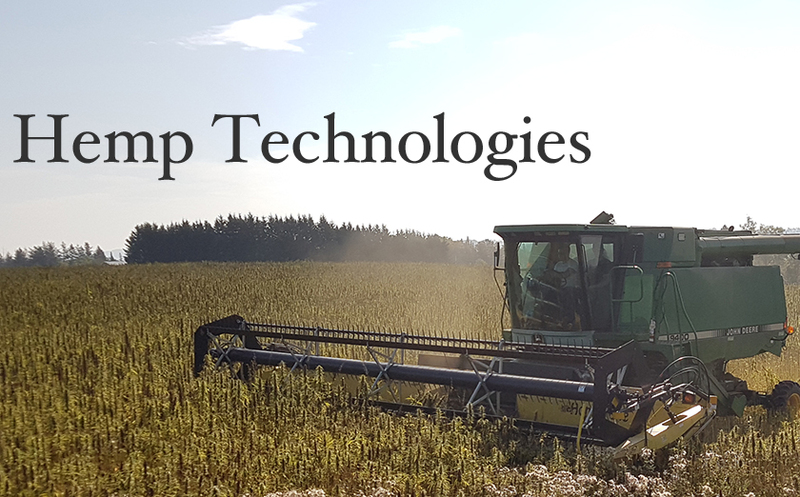 We find it incredibly ironic that those already in the hemp industry would produce an article that seems to be more geared toward raising doubts about hemp biodiesel as opposed to promoting it. Reminds us of the propaganda put forth by big oil! Consider this dire tone in this article: “It is a common misconception among hemp and cannabis proponents that simply switching from fossil fuels to hemp biofuel would, in one fell swoop, solve the problems of running out of fossil fuels and the frankly terrifying consequences of continuing to use them. Far from being the planet-saving solution that they are all too often presented as, biofuels as a whole bring their own set of issues that create more problems than they solve. Nothing exists in isolation. It is vital to look at the domino effect that replacing fossil fuels with biofuels would have on the planet as a whole. However, when comparing hemp to other biofuel feedstocks, there are some advantages to be seen. “The most common feedstocks used for biofuel are soybeans and corn (US), sugar cane and sugar beet (South America), palm oil (Southeast and East Asia), and rapeseed (Europe). All of these require significant amounts of fertile land in order to flourish. These feedstocks are also grown on arable land formerly used to farm crops for human consumption, driving the prices of these crops up and out of the reach of the poor. “Hemp has the advantage of being able to grow in less fertile soil, and its ability to grow on what is referred to as ‘marginal land’ is highly praised by many. However, in real terms, it produces the most seed when grown on fertile land under optimum conditions. Should its use as a biofuel feedstock catch on, it is very likely that arable land would be devoted to hemp in the same way that it is to rival feedstocks now, with the same negative impact on the price of food. The world currently has 500 MILLION hectares of abandoned agricultural land that was once farmland but has been classified as “ruined” and is perfectly able to become viable farmland for hemp crops! 4 And you can be sure that this land is accessible and not all “somewhere out in the sticks” as their article would have you believe. We are left wondering what alternative form of energy they would propose to replace fossil fuels but the article did not address any options. 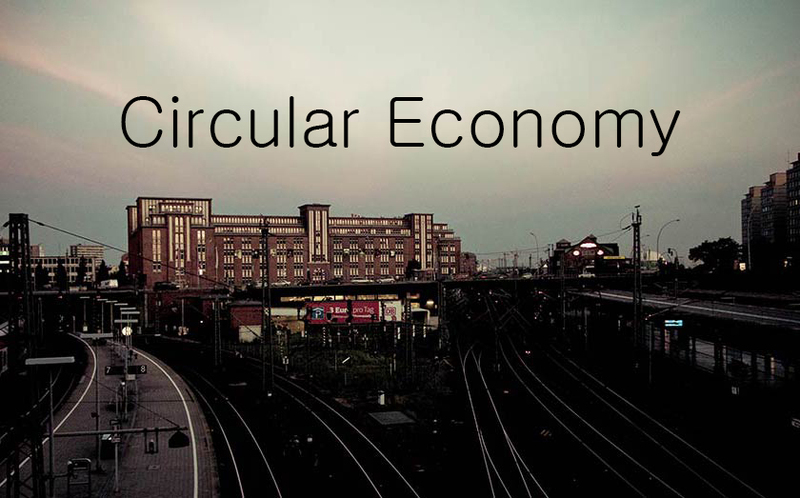 True net-zero fuels come from agricultural processes in a closed loop. Carbon sequested from the atmosphere is re-cycled directly through the combustion process. Several methods of creating bio-fuels from renewable sources are available. Straight consumption of seed oil as replacement for diesel fuel is perfectly documented. Similar to corn, this does impact the food value of the seed grain. In the case of hemp, the seed "cake" and the fibre offset this equation. There are pros and cons for every form of energy available on our planet today. Hemp biofuels present a far more viable and environmentally sound option than the continued use of petrochemical fuels. On that point, there can be no argument.